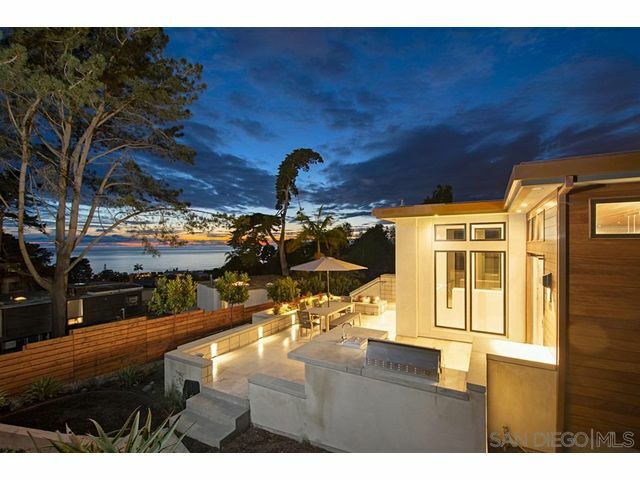 Listing provided courtesy of Robert Maes of Pacific Sotheby's Int'l Realty. Last updated 2019-04-23 20:09:32.000000. Listing information © 2016 SANDICOR.